Yesterday, Marriott International, Inc. honored eight employees with its J. Williard Marriott Award of Excellence. 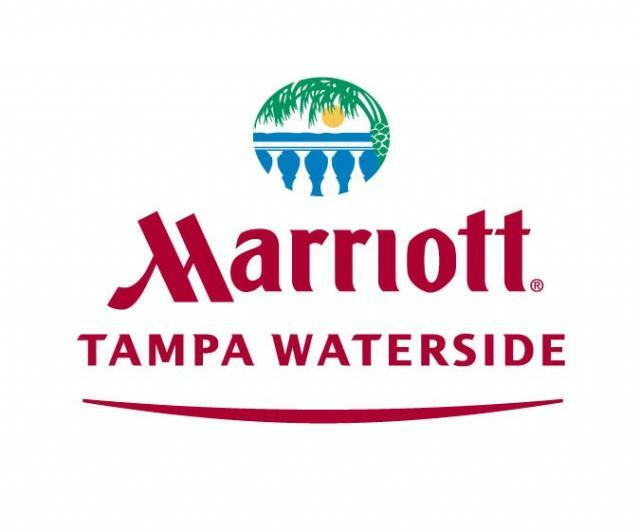 These eight people were selected from over 300,000 Marriott employees and one of them is our very own Cynthia Wheat Huddleston from the Tampa Marriott Waterside Hotel & Marina! Cynthia is the Director of Services at this 717-room, waterfront hotel, located in downtown Tampa Bay. Cynthia started out as a housekeeper at Marriott&apos;s Griffin Gate Resort and moved her way up through the company in her 27 years of Marriott service. Established in 1987 in honor of the company&apos;s founder, this award is presented to Marriott employees who are nominated by their supervisors and peers for their outstanding performance and for demonstrating over a period of time the five key traits inscribed on the award medallion: achievement, character, dedication, effort and perseverance. For more information on all of the honorees, visit this Web site. Congratulations to Cynthia for a job well done and for being nationally recognized for her hard work and dedication to her staff and hotel guests!